As March takes its last breath, watch out for pollen creeping into yours. Seriously, it's everywhere. Stock up on your favorite antihistamine and take advantage of these (indoor) happenings this weekend. 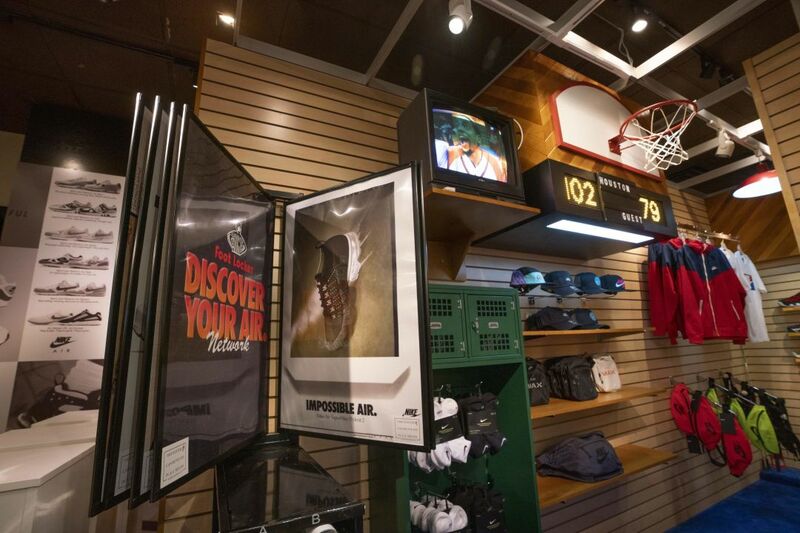 What: To celebrate Air Max Day on March 21, Nike and Foot Locker opened a retro pop-up in the Galleria to showcase a bunch of new Air Max styles in an old-school environment as an homage to the original Foot Locker, circa-1974, in Puente Hills, California. The pop-up is open through the weekend, and besides shopping for kicks, sneakerheads can test their chops with "Air Trivia" to win stickers, vintage-style posters, and gift cards. 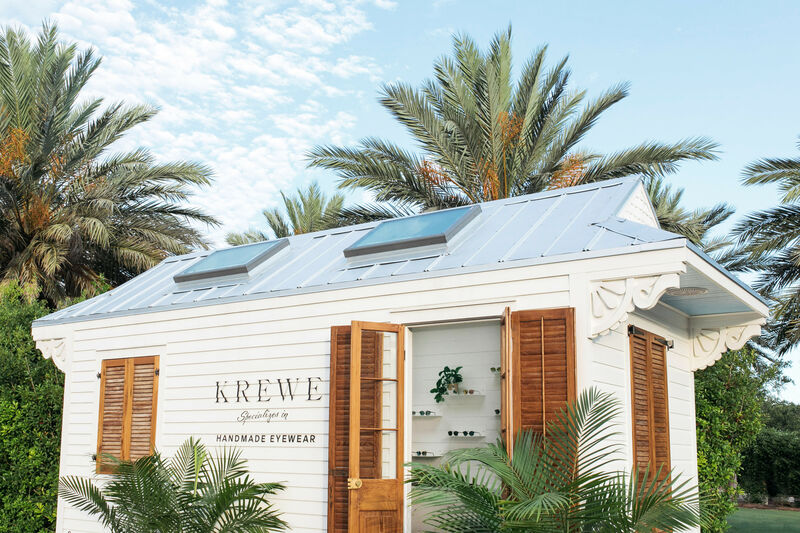 What: The New Orleans designer eyewear label has a history in Houston and, as such, plenty of Bayou City fans—Beyoncé among them. For three days only, you can score the trendy, celeb-loved specs at heavy discounts, as much as 80 percent off. 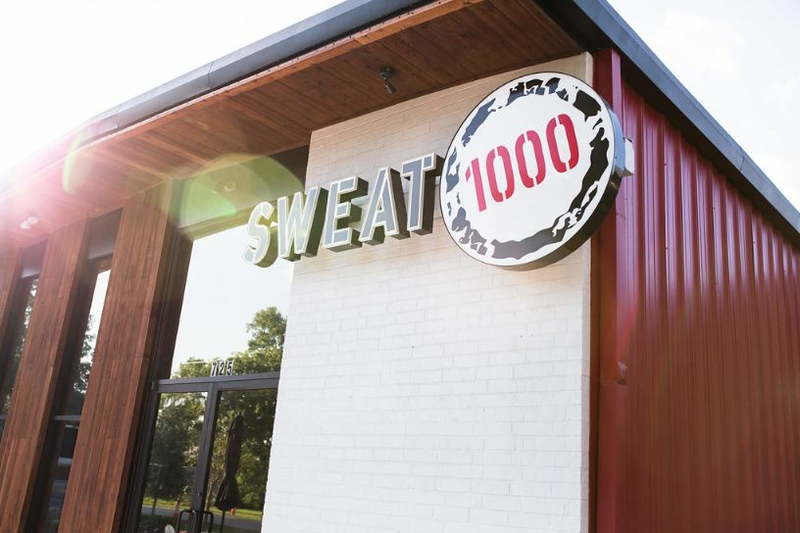 When: Saturday, March 30; 7 a.m.–2 p.m.
Where: SWEAT 1000, 725 W 18th St.
What: When we tried the South African fitness craze shortly after it arrived in the U.S. via Houston, we dubbed it "the workout that truly makes you work." That's still true one year later, and Houstonians are sweating more than ever. An all-day fitness event celebrating the anniversary (what else did you expect?) 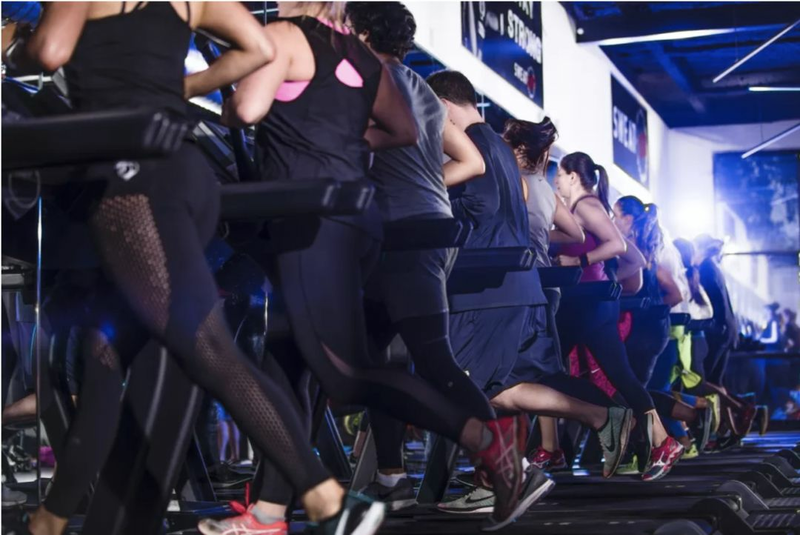 will bring a live in-studio DJ, raffles for prizes and a one-year unlimited membership, free food and drinks, and—obviously—classes to burn it all off. Sign up for one of five online, including a 45-minute session at noon that's free for first-timers. You've been warned. When: Saturday, March 30; 10 a.m.–5 p.m.
Where: Begins at W.L. 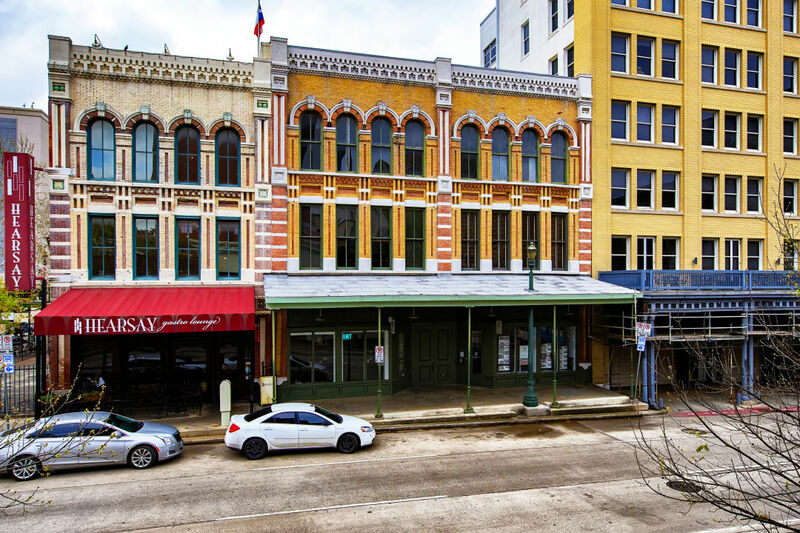 Foley Building, 214 Travis St.
What: Downtown District is getting in on the home tour action with this self-guided look at six homes, from luxury condos to renovated historic lofts. Tickets—which also score you discounts and specials at participating downtown bars and restaurants—are $25 in advance and $35 on Saturday, and a portion of sales benefit the Coalition for the Homeless of Houston/Harris Country. 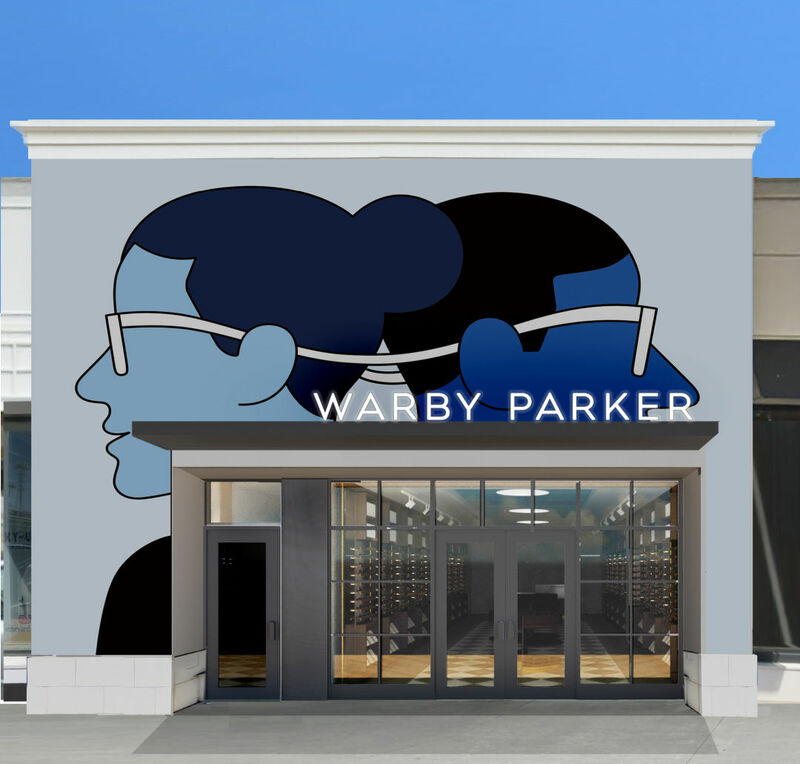 When: Saturday, March 30; 10 a.m.–8 p.m.
What: Warby Parker will heretofore be known as the brand that just can't get enough of Houston. 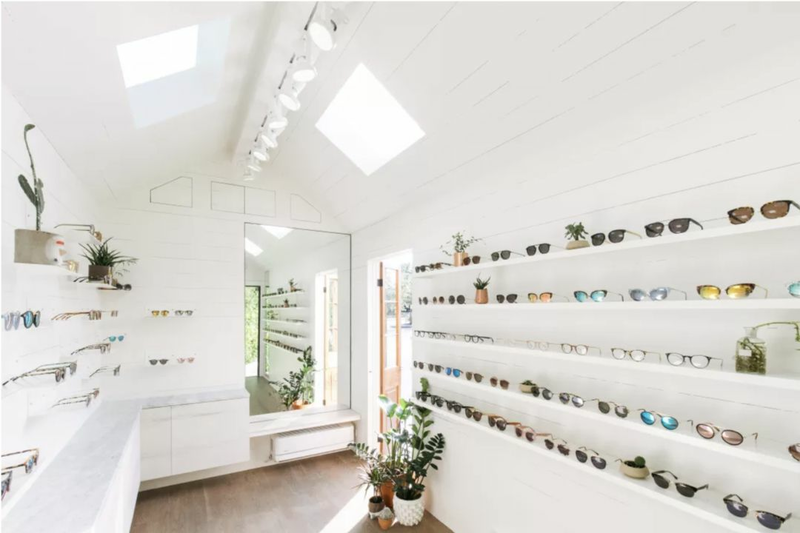 The eyewear retailer expands its growing H-Town presence with store No. 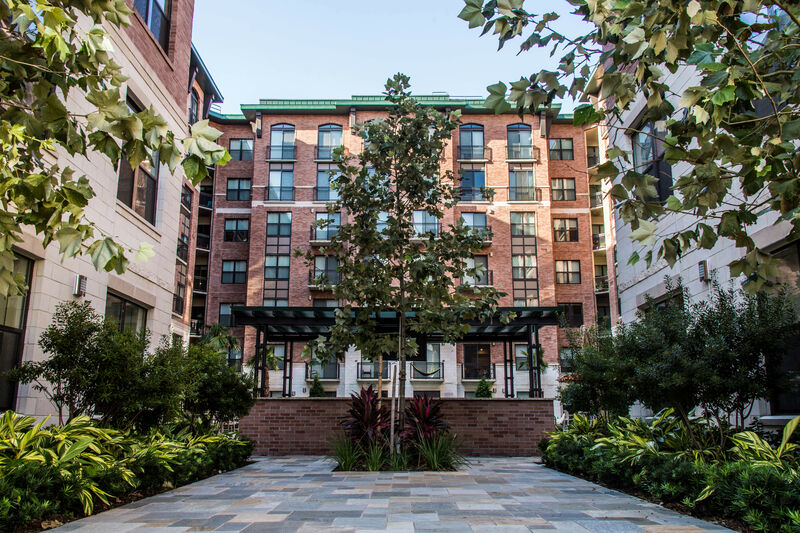 4 in Highland Village, joining locations in Heights Mercantile, Rice Village, and The Woodlands. 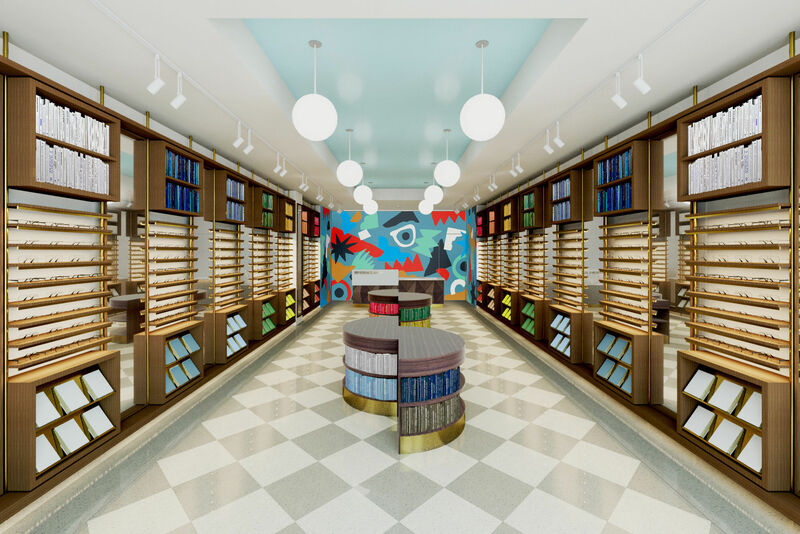 To celebrate: a small run of limited-edition, Houston-exclusive frames and Steel City Pops flavors renamed after favorite Warby Parker styles.